In the Volunteer Spotlight we aim to recognize a Youth Service, Inc. volunteer making an impact in the communities we serve. 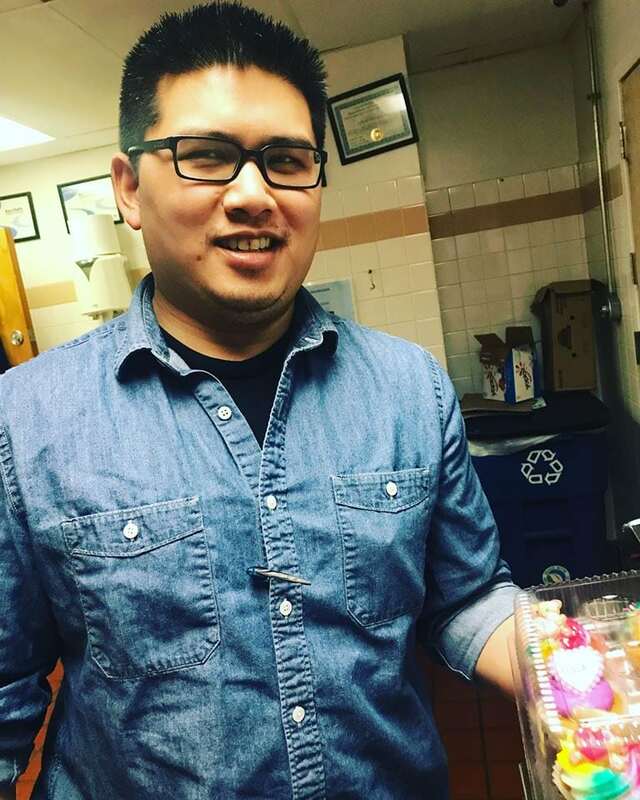 Kien Nguyen volunteers at Youth Emergency Service. Kien: I am a second generation Vietnamese-American and the son of immigrant parents who fled Vietnam and came to the US as refugees of war. I graduated from North Penn High School and have a Bachelor of Science Degree in Accounting with a minor in Finance from West Chester University of Pennsylvania. During my time at West Chester University I was President of the Asian American Organization and coordinated with the Black Student Union and the Latino American Student Organization to host events/bring speakers that would raise cultural awareness and diversity on the campus. I started my professional career in public accounting and then transitioned into corporate accounting. Q: How long have you been volunteering at YES? 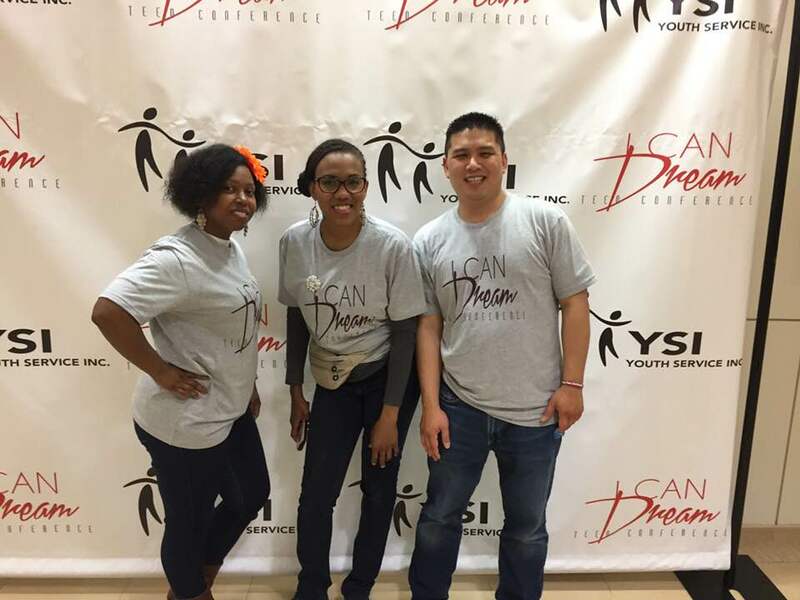 Kien: I have been volunteering at YSI since April of 2014. Q: Why did you choose Youth Emergency Service when you were looking for a place to volunteer? Kien: As a teenager I was an at-risk youth myself and faced obstacles such as growing up in poverty, bullying, bad influences, and exposure to violence. I was bullied because I came from a poor household which resulted in me getting into fights with other kids. For a long time I associated with the wrong group of kids. I did not have a role model I could turn to growing up and had to learn the hard way on my own. organizations, inner city schools and public housing agencies that were predominantly located/operating in areas of great poverty. I believe my professional experiences as well as personal experiences growing up are what would eventually lead me to volunteering for a social service organization. In late 2013 I experienced a sudden realization that I needed to help those less fortunate, which I believe may have been a call from God. I have been so fortunate in my life to be able to overcome numerous obstacles that have come my way. After volunteering there for over 4 years now and seeing the good that the staff do for the children, it is a cause I support and believe in. I want to show the teens at YES that there are people that care about them and want them to overcome whatever obstacles/hardships may been in their way in order for them to succeed. Kien: I believe that it is important to get involved in volunteering and donating your time to a cause that you believe in. If you have been fortunate in life, it is your duty as member of society to help those in need in any way you can, whether it be through volunteering or making a donation to a charity.